New research collaboration between our University and partners in São Paulo to explore the impact of major sporting events on society, politics and the economy. A new research collaboration between researchers in our Department for Health and international partners in São Paulo will focus on the impact and legacy of major sporting events, like the World Cup and Olympics in Brazil, on wider society. With major investments in Brazil in stadia and infrastructure completed or underway to support both events, the associated costs of hosting both major tournaments has already led to widespread social unrest. 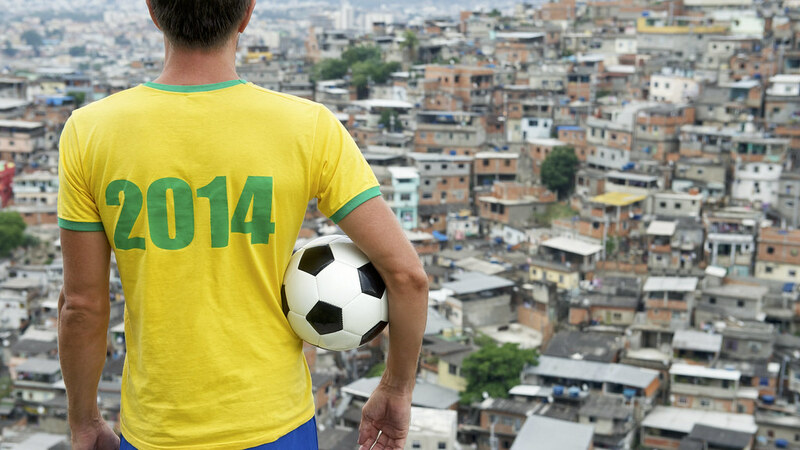 Global sport events generate a range of tensions between competing local and national agendas, cultural values and future visions for Brazilian society. Brazil is one of the fastest-growing major economies in the world and in future decades is expected to become one of the five largest economies in the world. The new project, a ‘Researcher Links Grant’, co-funded by the British Council and FAPESP (the São Paulo Research Foundation), will enable academics from our Department for Health to share their research around the legacy claims of major sporting events, including research from London 2012, and collaborate with international colleagues to discuss how this can support work in Brazil. A workshop in São Paulo, planned for 2015, will also provide an opportunity for career development and cross-cultural exchange. Project lead, Professor Simone Fullagar from our Department for Health, said: “We are delighted to be able to facilitate a workshop in Brazil that will develop cross-cultural networks between early career academics from the UK and in São Paulo. With a focus on sport and social transformation, the workshop will explore the socio-cultural, economic and political complexity surrounding major events such as the FIFA World Cup and the Rio Olympic Games.